Senior journalist for ITwire, Peter Dinham, has interviewed renowned analyst, Dr Robin Bloor, about his keynote ‘Big Data?’ presentation he made at this week’s Think Tank 2014 Business Intelligence (BI) conference. Think Tank is Yellowfin’s annual BI forum. 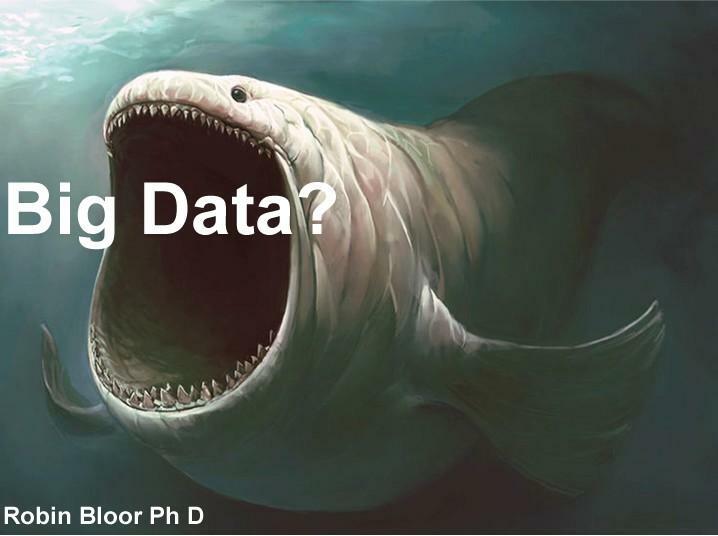 In the resultant ITwire article – ‘Big Data: It’s all about analytics & competitive advantage, and not just for dummies’ – Bloor, Chief Analyst and Co-Founder of the Bloor Group, told Dinham that “Big Data is not much more than an ‘utterly meaningless’ term created by marketers”.